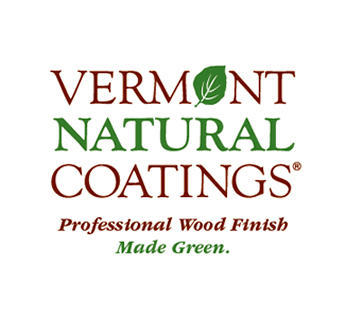 Ethan Abramson’s furniture was selected to appear in Vermont Natural Coatings' Spring Newsletter to highlight the uses of their environmentally safe products. As stated on the Vermont Natural Coatings website, "PolyWhey Furniture finish is an evolved clear coating that uses recycled whey protein to make a durable and safe sealer and topcoat in one". It is the primary finish used for all Ethan Abramson pieces.